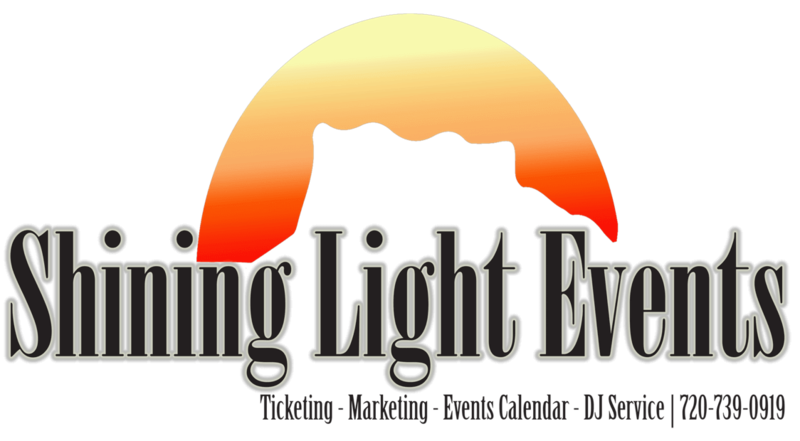 Special Presentation – Wellspring – Shining Light Events, Inc.
Add your event for free by clicking here! Please join us on Wednesday, Feb. 13, 2019 for a presentation by Mary Lou Fenton about Wellspring. Did you realize that there is a thriving community in Castle Rock that serves people with Down Syndrome, Autism and other special needs? And these special people are incredibly artistically gifted! You’ve probably passed their special place dozens of times and not known it. Wellspring Community is a Castle Rock non-profit offering an innovative and life-giving program to adults with special needs. Wellspring Founder, Mary Lou Fenton, started the organization in her kitchen in 2008 to help create a better future for her own daughter with developmental disabilities. Today Wellspring operates a bakery, café, art studio, gardens and offers more than 30 enrichment opportunities to these creative and gifted adults. They serve over 80 adults from five counties and will be expanding to Colorado Springs in 2019. Please note that this program is on Wednesday not our usual 2nd Thursday. Refreshments will be served at 6:45pm with the presentation beginning at 7:00pm at the Philip S. Miller Library 100 S. Wilcox St. Castle Rock, CO 80104. 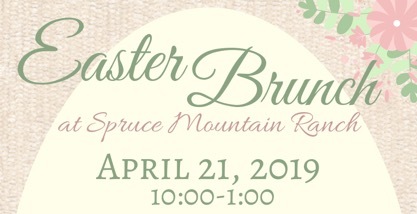 For more information check out our website at www.castlerockhistoricalsociety.org or contact the Castle Rock Museum at 303-814-3164, museum@castlerockhistoricalsociety.org.